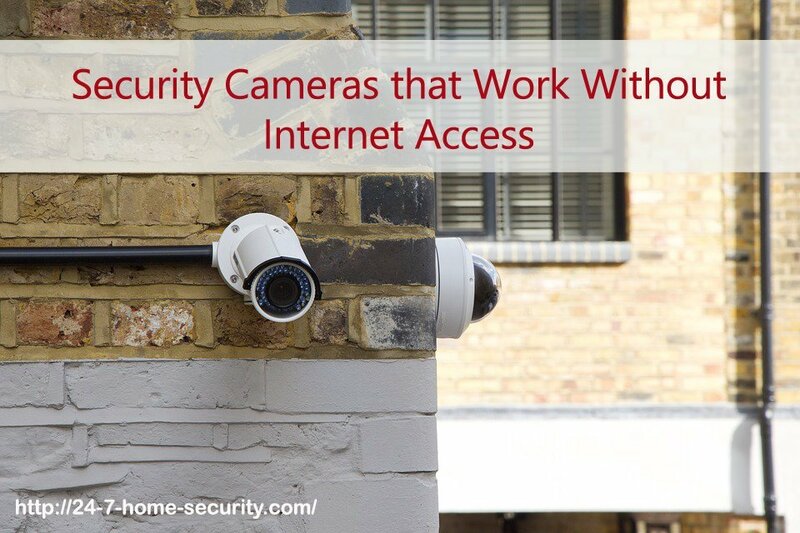 The best thing about cellular security cameras is that they are very flexible - you can install it anywhere with or without an internet connection. And mobile networks are almost everywhere, so it is easier to do monitoring at almost any place. 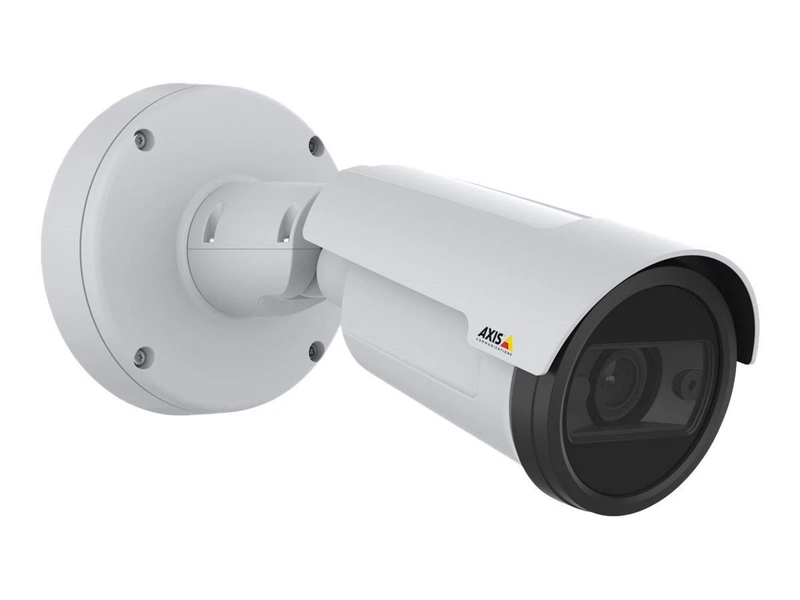 The cameras are ideal for outdoor use as well, especially since most cellular cameras can be powered with batteries and even solar panels. 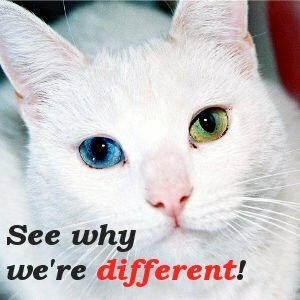 If you do a quick search in the market right now, many of the cellular security cameras are pricey compared to their WiFi and wired counterparts. Patience and perseverance are the keys to find brands of these cameras that offer a good value. We've highlighted a few down below. The Arlo Go is a cellular enabled security camera capable of streaming live up to 720p resolution. It uses LTE mobile plans. It has a wide-angle PIR motion sensor and night vision which can illuminate up to 25 ft. The recorded data can be stored on free cloud storage (up to 7 days of history) or on a local memory card in case the internet fails. Take a look at Arlo's plans if you want more video history. The Arlo Go is rated for use outdoors (IP65 Certified Weather-Resistant and can be mounted anywhere, as long as there is cellular coverage. It also has a built-in two-way microphone and speaker so you can speak to your visitors or warn thieves. The battery is pretty large at 3660 mAh, but as always, battery life depends on usage, temperature, and settings. The downsides are it is bulky and there’s no back-up connectivity when the mobile data fails. But nonetheless, it’s a great camera! 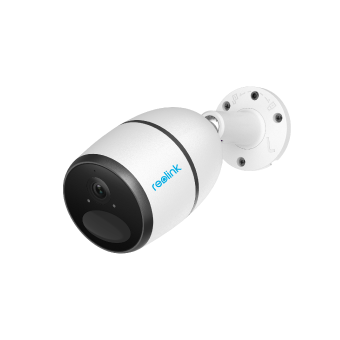 Reolink Go (check current reviews on Amazon) comes with 1080p Full HD, starlight night vision (for better clarity at night) and a two-way audio link. 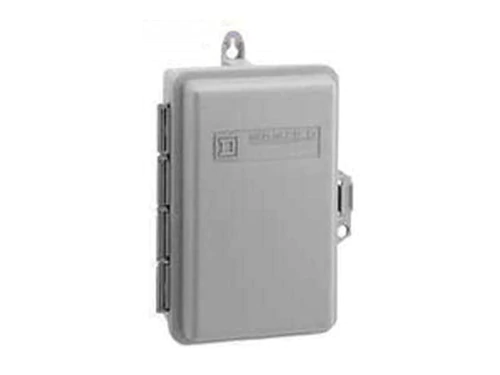 It is also ideal for outdoor surveillance since the device is enclosed in an IP65 weatherproof enclosure so you don’t have to worry if you leave the device outside, just make sure it’s safe from thieves! 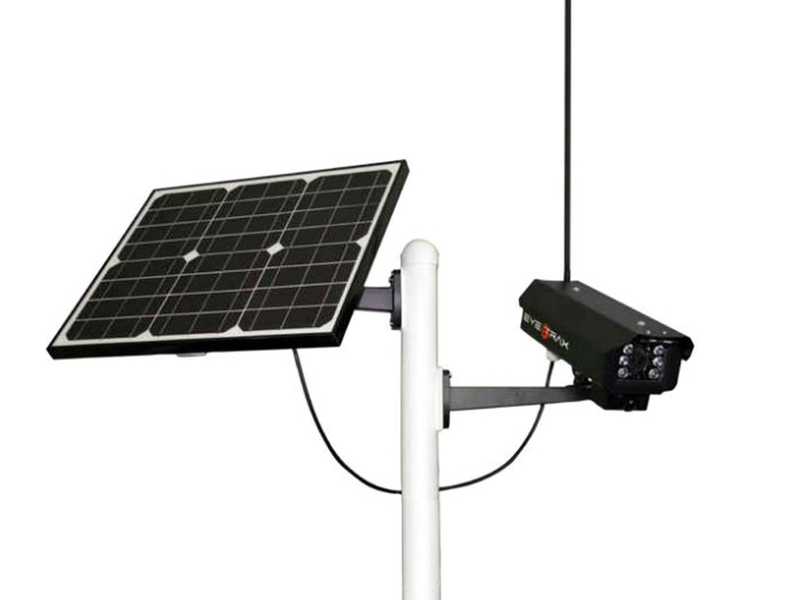 Reolink Go also comes with a long lasting rechargeable battery and an optional solar panel accessory to achieve constant charging. The MSRP for this camera starts at $250 while the solar panel is sold at $30 at the time this was written. Use the link above to check the current prices on Amazon. As another option, the local SD card storage is a nice alternative to cloud options! 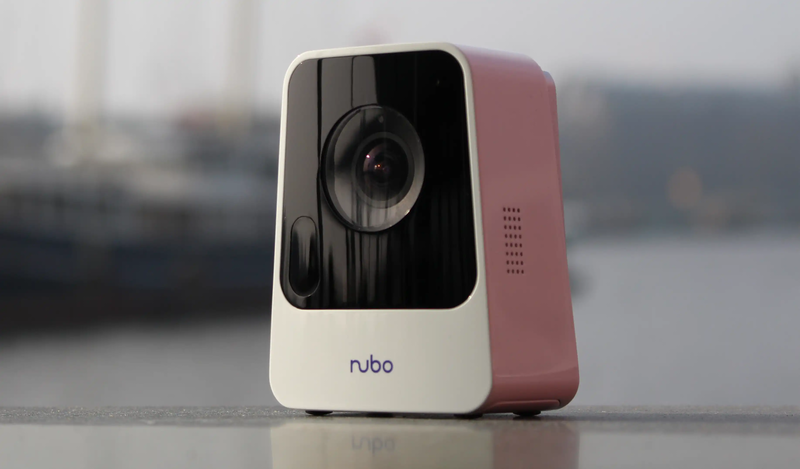 Nubo comes with 720p resolution if you opt to use your cellular data for monitoring. That's a bit low for modern cameras. 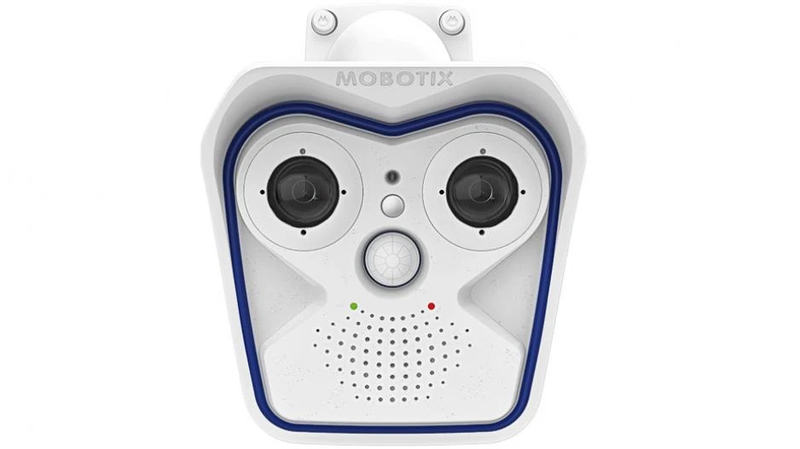 Other features of the camera include motion detection, live feed, two-way talk, and night vision LEDs. You may want to consider a commercial grade camera John, but the Reolink Go sounds like a good option if you don’t have internet at your second site. I was looking for just a little one that don’t need WIFI. It’s for work. I think someone is taking my stuff. what would you recommend that is not very expensive and little so they don’t see it? I don’t have any experience with cameras for those purposes, so I can’t provide a recommendation unfortunately. Toni, I am a private investigator and have used several small cameras for private and retail theft investigations. 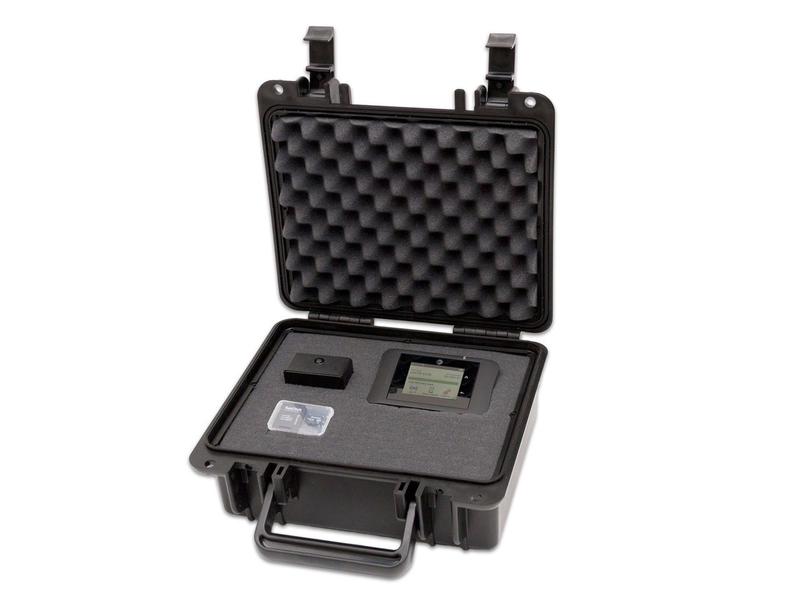 I would go to Brickhouse security’s website and look at the Camscura modules. The Camscura Tilt is one of my favorites and works great for these types of things. It’s also inexpensive. If you want the wifi option I would go with the wifi unit and run it off your internet. If you want it independent of the local network, get the one with the B-Link. Looking for a camera that doesn’t require WiFi that can be set outside of my business to watch the parking lot. Would also like it for a barn to watch cows ready to calve.